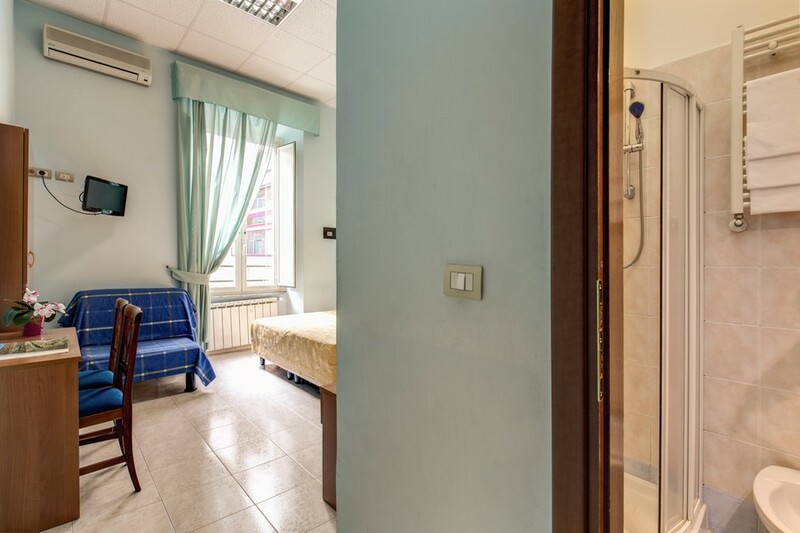 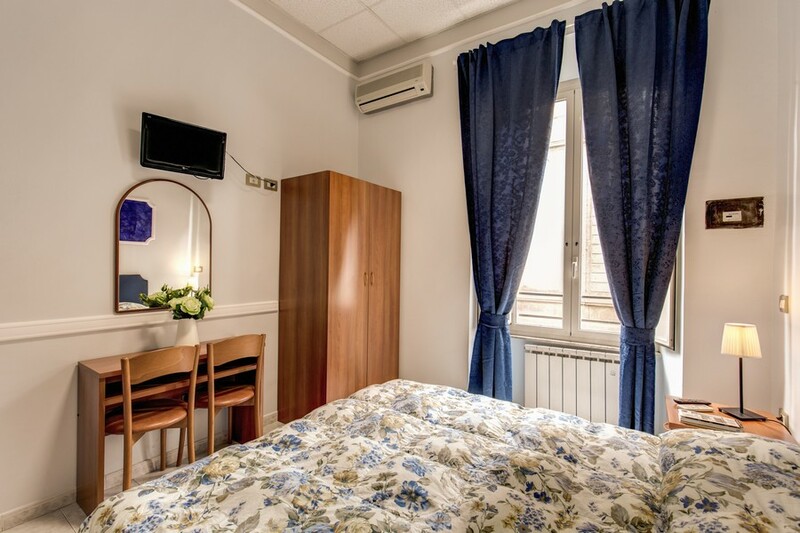 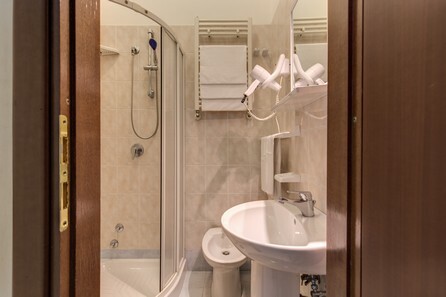 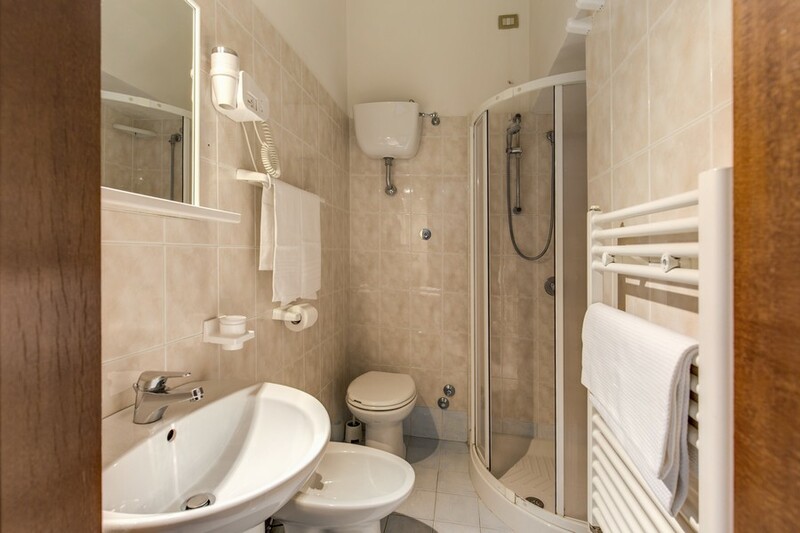 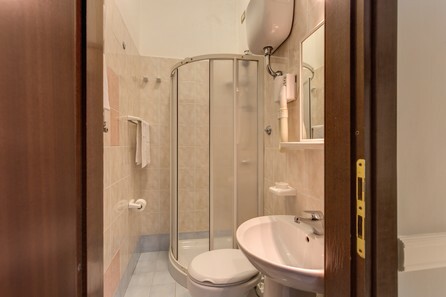 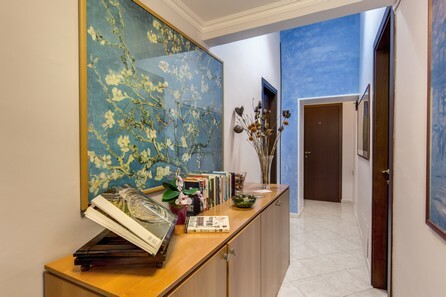 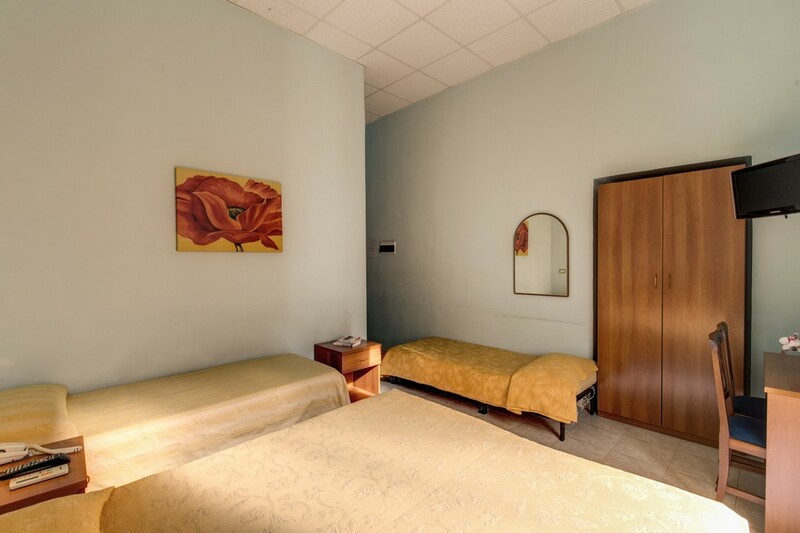 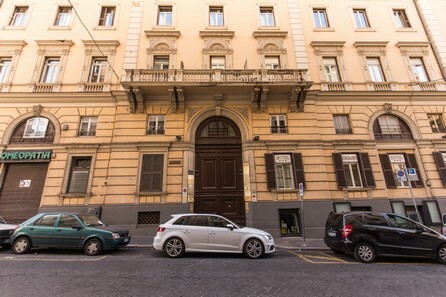 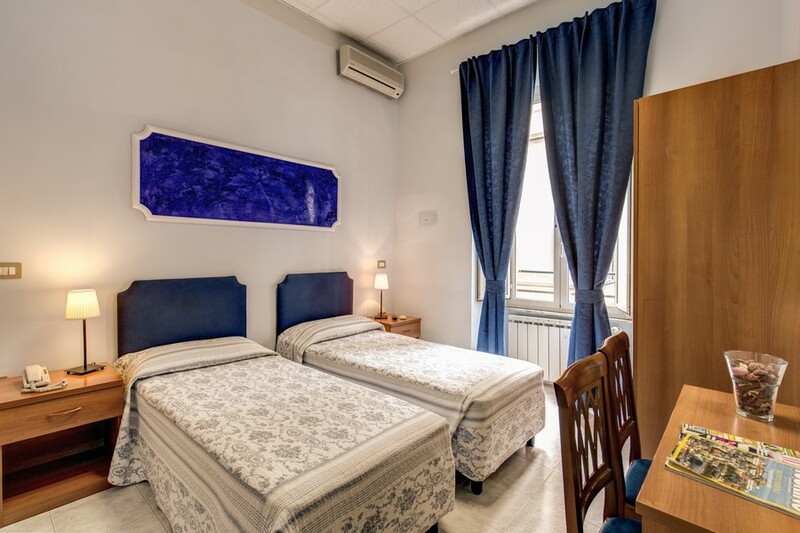 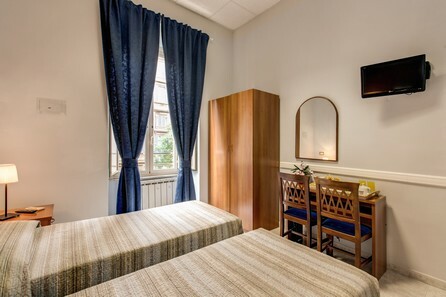 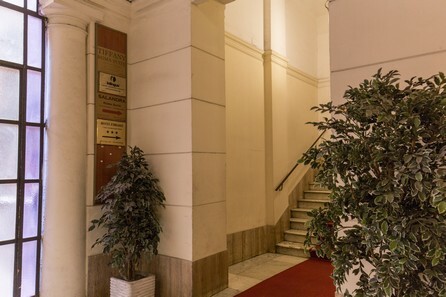 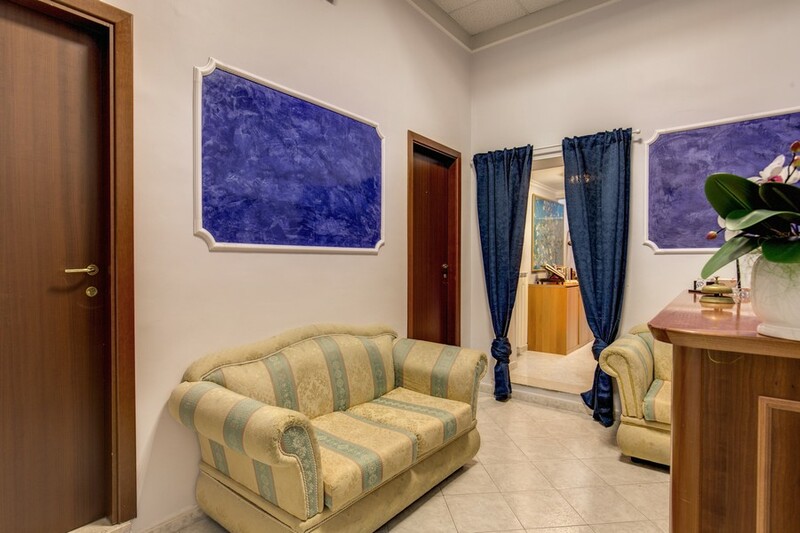 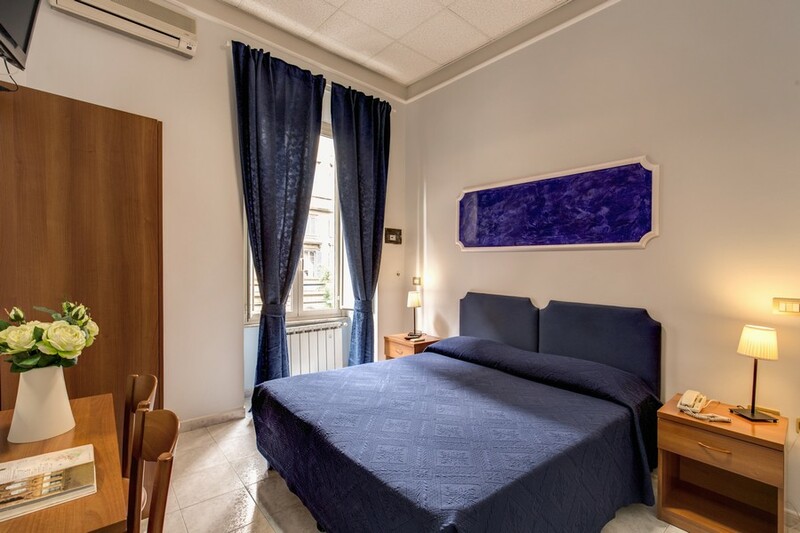 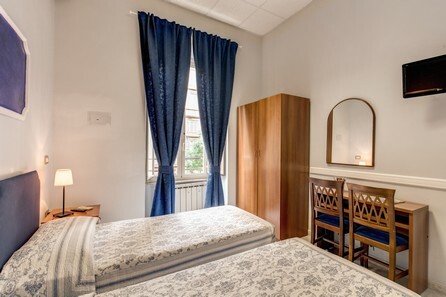 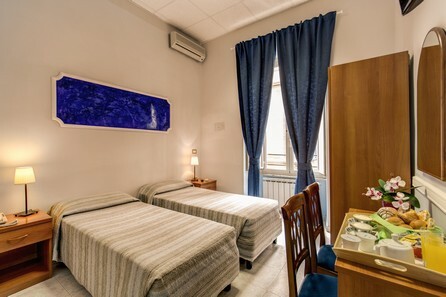 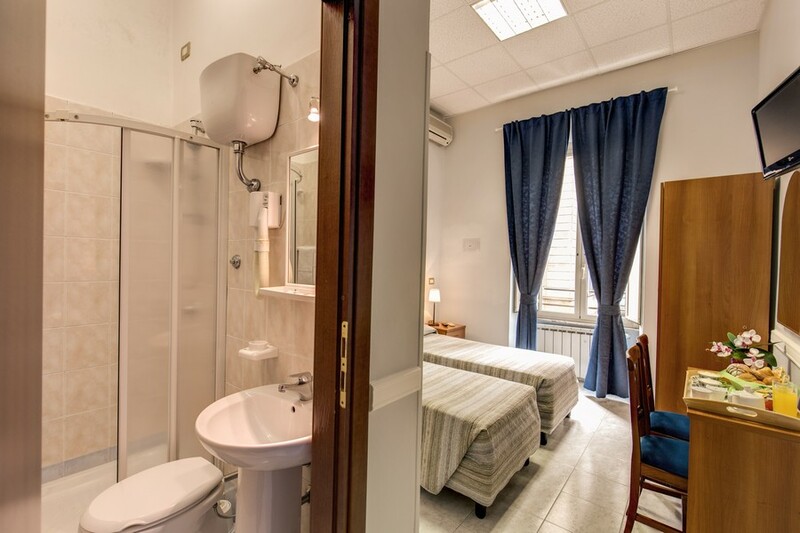 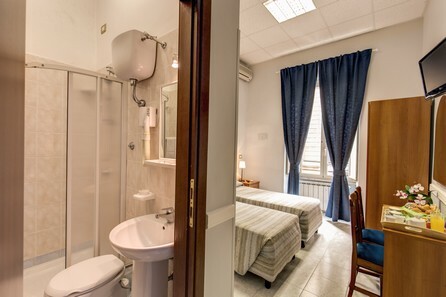 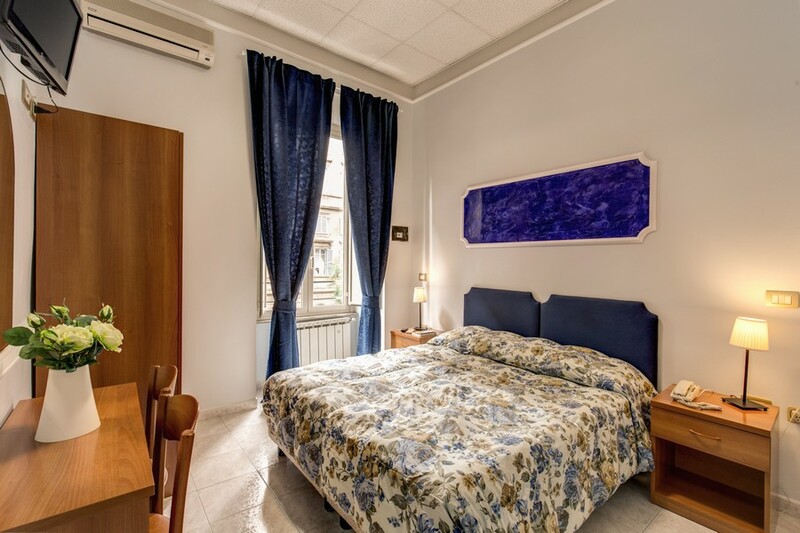 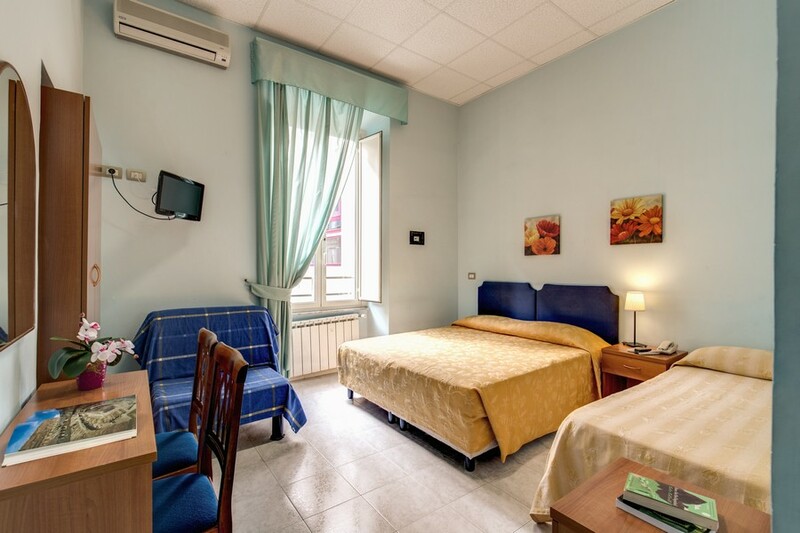 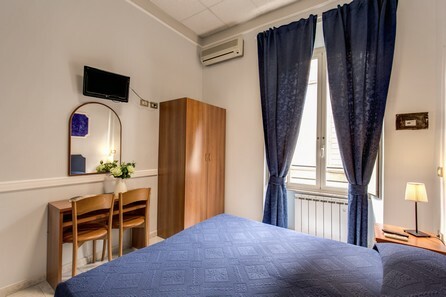 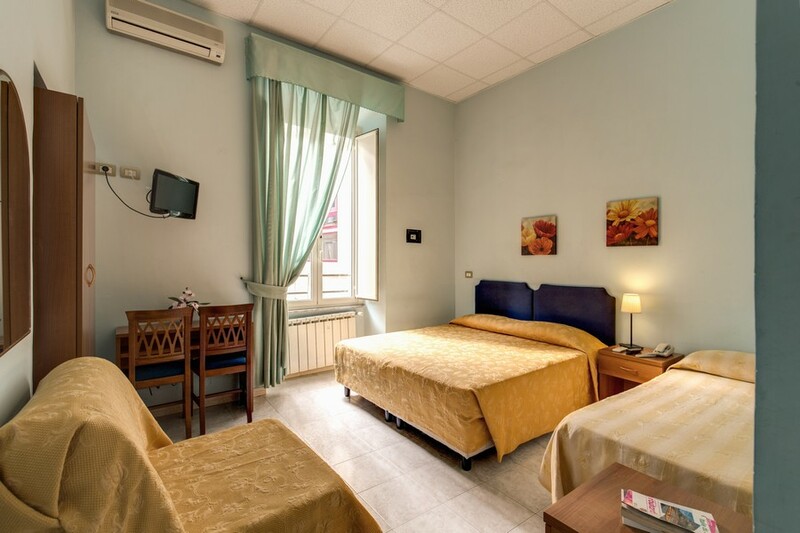 The Salandra Roma Suite Rome is a delightful and low cost guest house in the centre of Rome offering 6 clean & affordable guest rooms. 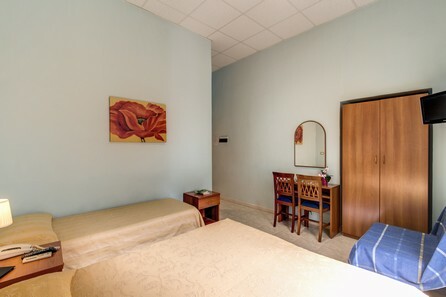 Available in a variety of sizes our rooms also enjoy the latest mod cons including free Wi-Fi access, air conditioning and flat screen TV. 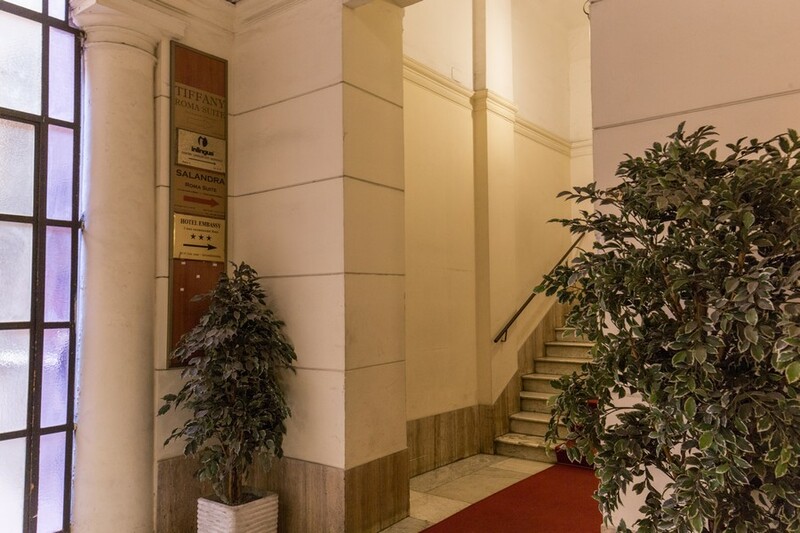 Guests can enjoy a complimentary breakfast each morning served in the comfort of your room and our staff are available on reception to offer all manner of services and assistance. Take a look at our pictures for a better appreciation of what we have to offer, and when completely satisfied, make use of our online booking system to book today. Don't delay however as our low prices and great value for money means that we book up quickly!